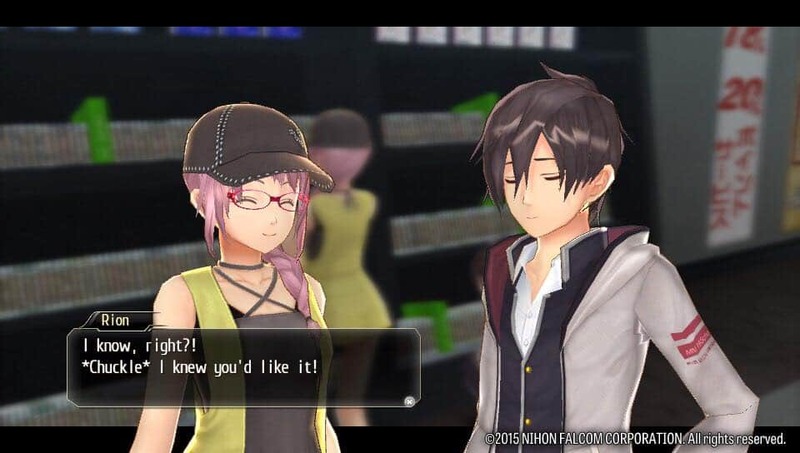 Tokyo Xanadu Review | Nerd Much? This April, when hearts were stolen with the successful release of Persona 5, we were met with something fresh that redefined the genre and made for an experience that would last through multiple playthroughs. Not only did we get a fun combat system in Persona, we also were met with in-depth social elements and the ability to spend our time freely. Player freedom and flexibility made it so amazing couple with a gripping story line that touched on important issues in society. So why aren’t more JRPGs adopting this formula? They are, but not in ways you may expect. The PS Vita has always been a powerhouse for JRPGs, especially in Japan. Many major releases find their way on the small handheld, and it’s still very much alive in Japan. 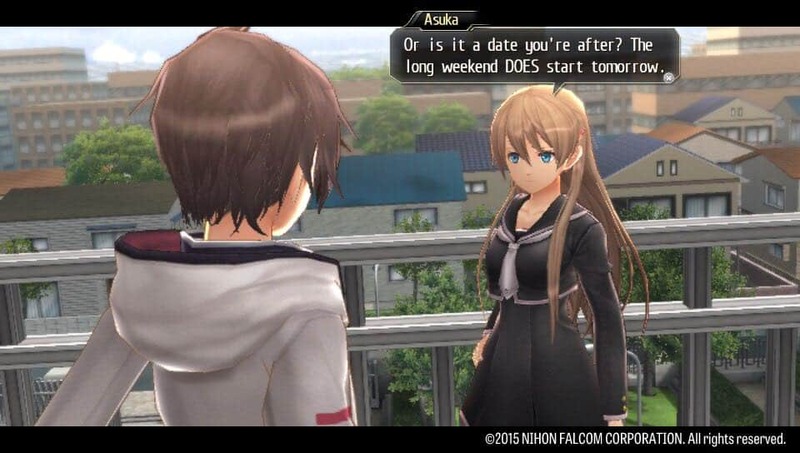 Tokyo Xanadu, was announced in 2015 and released there last year. Developed by the team behind Ys and Trails of Cold Steel, this game promised a new experience for the acclaimed Xanadu series. In fact, it’s almost nothing like it’s predecessors, featuring a modern day setting, new characters, and combat. Set in a former Tokyo-like city that was destroyed in an earthquake a few years prior, this adventure follows Kou and his friend’s encounter with another world. Teenagers fighting behind the scenes in an alternate dimension sounds awfully familiar, but is it worth picking up for your Vita? Find out below. 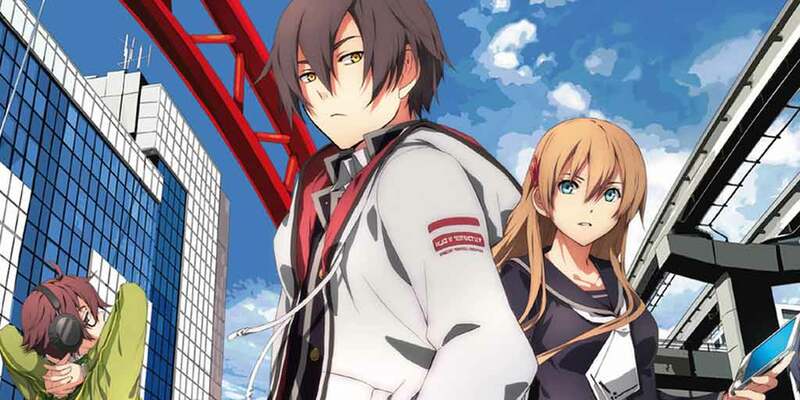 As stated before, Tokyo Xanadu is set in a modern day city that was completely destroyed by a natural disaster when the main cast were children. Since then, it has been rebuilt, with several districts, shops, and locations. Kou, the main character, is a high school boy who always has a new part-time job. One day, he encounters a girl from his class who exits from a “crack” in the universe known as the Eclipse, which is a door into another dimension. After a few encounters, he eventually gets access to a soul device, which are weapons that the “qualified” receive in the other world. These include swords, boxing gloves, and more that are summoned by a smartphone app after a user is awakened. Monsters, known as Greed, appear when humans experience intense emotions, pulling them into this world and leaving it up to the chosen ones to fight and fend for themselves to save others. Throw in a few organizations and those in authority, and you have the entire plot of Xanadu. The story doesn’t seem like anything new and does share similarities to other franchises. However, the concept and interest are definitely there. I found it interesting that the other world was tied to human emotions, such as the jealousy the karate club captain had towards one of the main characters, Sora. However, I wanted to see more. In the most recent Persona games, dungeons and enemies are based on the characters involved, which reveals a lot about them, their backstory, and their motivations. In Xanadu, the dungeons were bland, the enemies were your generic RPG monsters, and the bosses were uninspired. It would have been more impactful for the characters affected to transform into the enemies or have more of a role in the other world. Although this all sounds negative, this wasn’t necessarily a bad thing. Xanadu isn’t Persona. It isn’t copying off the franchise, it’s doing its own thing and trying to make an enjoyable hybrid social sim/JRPG. The Other World in this game still was a cool concept and it has a deeper meaning behind it with certain organizations. However, the game excelled in other areas better, such as the gameplay and free time. After playing hundreds of hours of turn-based JRPGs recently, I was hyped to try an action RPG. Fought in real time, action RPGs can be quite a bit of fun depending on the game. Tokyo Xanadu really excels in this area. The characters all have a variety of weapons and elements to fight enemies, and you can control one character at a time. I like this system because if I encountered an enemy who was weak to an element, I could switch it up in a split second and successfully take them down. It’s pretty fun and very addicting, which made grinding pretty fun. It’s also simple to pick up and go. This game isn’t very difficult, but I honestly found joy in running around the dungeons. 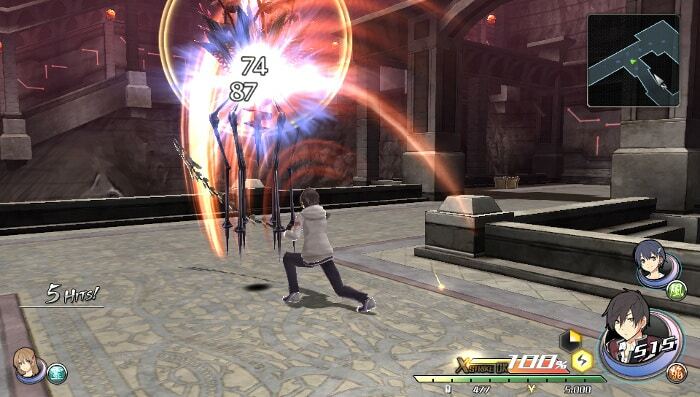 There are also many ways to customize weapons and attacks with a skill grid, which makes the system have more depth. Combat is split between main dungeons as well as alternative areas unlocked during free time, another mode of play. In between the main story chapters, you will get free time. How this works is that you are given affinity shards which allow you to spend time with a few of your friends or those you want to get closer to. Similar to social links in Persona, this aspect of the gameplay allows you to find out more about the characters and their personal motivations. As a fan of social elements, I thought this was done well in Xanadu. Some characters I wasn’t sure I would like ended up winning me over, and I, of course, had a few personal favorites. Rion and Asuka were among the best, but I enjoyed all of the characters honestly. I loved Rion as an idol, she wasn’t the typical “Idol” trope and had some really hilarious lines. Some were very “anime tropish” but still interested me. If you are at all curious about social elements, you will probably enjoy this part of the game. My only complaints would be that you do not get dialogue options and there is no romance system. The main character also has a set personality, so it’s hard to self-insert and make yourself the character. Even without those things, it was enjoyable. In free time, you also have some requests you can complete, similar to the Trails of Cold Steel series. They are basic, but fun enough Some even have interesting stories or settings such as a girl who lost her wallet and has a crush on the beautiful student council president. Most are completely optional though if you are not into that. You can also go to several shops, gather items (which you will need for healing), and work on developing weapons for the game. Tokyo Xanadu is an enjoyable Vita title with fun combat, mostly enjoyable characters, and overall solid gameplay. It does lack in storytelling elements and falls on generic tropes, but it is worth picking up if you love anime based games, JRPGs, social systems in games, or Falcom games. Summon your soul device and save Japan from the Greed of the other world.